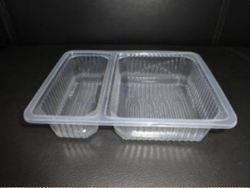 We offer Food Plastic Boxes that help in keeping the food safe and fresh for long hours. Made of best quality plastic, these lunch boxes are known for their exquisite designs, durability, fine finishes and versatile sizes. We offer these tiffins at most competitive prices. We are dealing in 100% Melamine from Thailand. We are one of the eminent manufacturers and suppliers of Food Storing Boxes, which are an excellent choice for storing food items. These boxes retain the freshness of the food items and preserve the nutrient content as well. Our boxes are widely used by caterers and also by a number of Fast Food Joints. 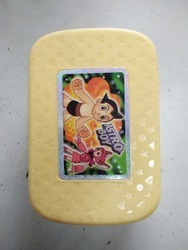 We are one of the well-established manufacturers, suppliers and exporters of a qualitative range of Snack Pack.